Based in Kanpur (Uttar Pradesh, India), WorldTramp(A division of Star Tours & Travels) is a reliable name when it comes to airline ticketing services. 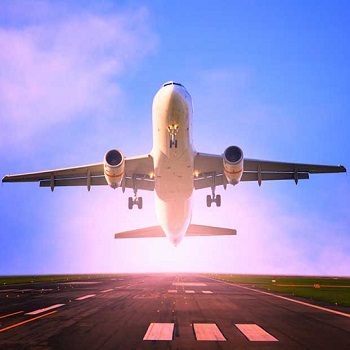 Our company is backed by a support of airline ticketing agents in Uttar Pradesh they assist us in booking airline tickets for domestic as well as international flights as per the client’s requirements. With our help, clients can make reservations on urgent and advanced basis. One can select the seats according to their preferences whether it is first-class, economy class or business class. So, get in touch with us now and avail our services. We make sure that the clients are fully satisfied with our services.